SLD are the market leader in providing solutions for Pumping and Power Generation Equipment in the modern manufacturing industry. 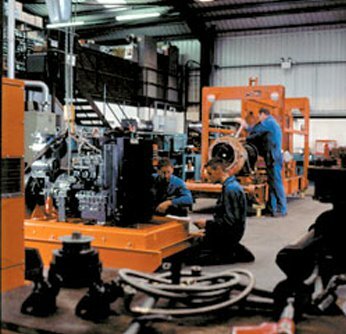 From small workshops requiring short term additional power or a water boost, through to complex requirements in the larger plants – SLD Pumps & Power offer it all. Offering rental or sale solutions, we can work to minimise capital outlay or offer best value purchase solutions. Our range of equipment is designed to assist with the smallest to the largest problems, and our teams of trained Engineers will offer help, advice and installation. SLD’s continually driven HSE policies will also ensure that personnel visiting and operating on your locations will be highly safety conscious and equipped and trained to work safely and efficiently in today’s complex industrial plants.